Hyundai Motor India Limited (HMIL) has the Creta as one of three best-selling models within the domestic range. Its success has been so much that several manufacturers are eyeing the exact sweet spot with new rivals on their own. The Creta has been regularly averaging 10,000 unit sales a month and its expansive range is a key reason behind its high popularity. The Creta is sold with one petrol and two diesel engine options and the prices stand between Rs. 9.6 lakh and Rs. 15.65 lakh (ex-showroom). The customers wanting to own sub-four-metre SUVs with packed features and those seeking premium SUVs or MPVs in the Rs. 15 lakh range will be drawn into Creta due to it fulfilling their price necessities. A few days ago we reported that the entry-level 1.4 diesel variants command a waiting period of about six months as they appeal to a large set of buyers. However, in the aftermath of the QXi’s arrival, Hyundai could opt to discontinue the base diesel trims. The QXi could carry the production nameplate Styx and it will be slotted below the Creta. As the middle- and top-spec variants of the QXi will be positioned from Rs. 9 lakh to Rs. 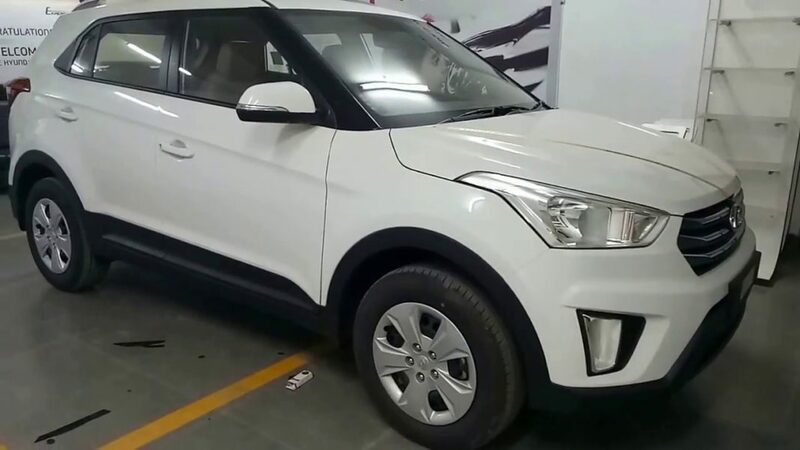 11 lakh going by the latest trend in the subcompact SUV segment, Hyundai could risk the sales cannibalisation of Creta. The QXi will address the Indian market as well as overseas countries like South Korea and United States. 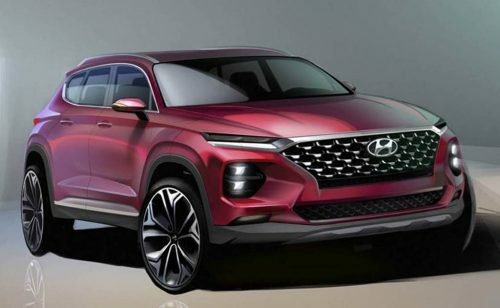 Its world debut is widely reported to take place at the 2019 New York International Auto Show scheduled between April 19 and 29. The QXi or Styx has already been spied testing several times in India and abroad, and is expected to enter showrooms by the middle of this year. It will go up against Maruti Suzuki Vitara Brezza, Tata Nexon, Ford EcoSport and the newly launched Mahindra XUV500. Likely to be priced at Rs. 7.5-11 lakh, the QXi will be powered by a 1.0-litre turbocharged petrol and a 1.4-litre diesel engine with manual and AMT transmission choices. It could be offered with a dual-clutch automatic in international markets.